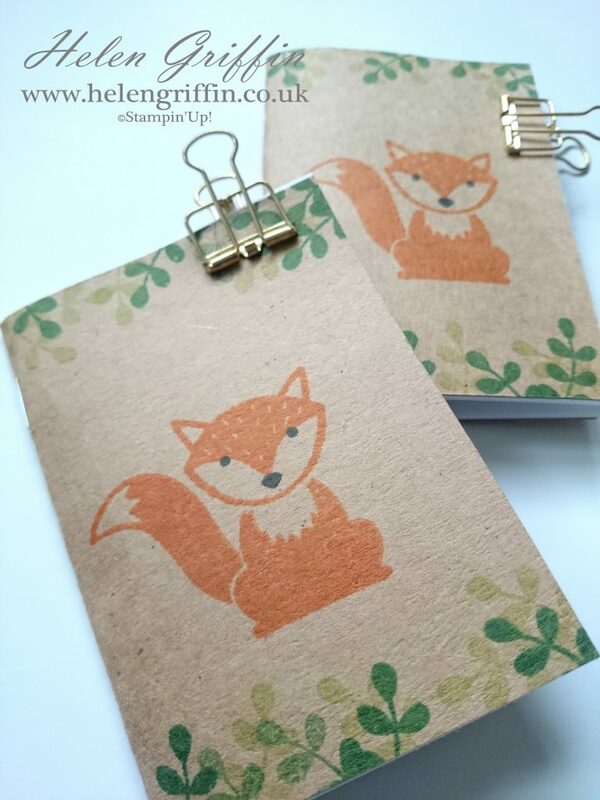 Tutorial | Foxy Friends Mini Notepad | Stampin’Up! …All you need is some copier paper, cardstock/paper of your choice, a trimmer, ruler, stapler and a craft knife. 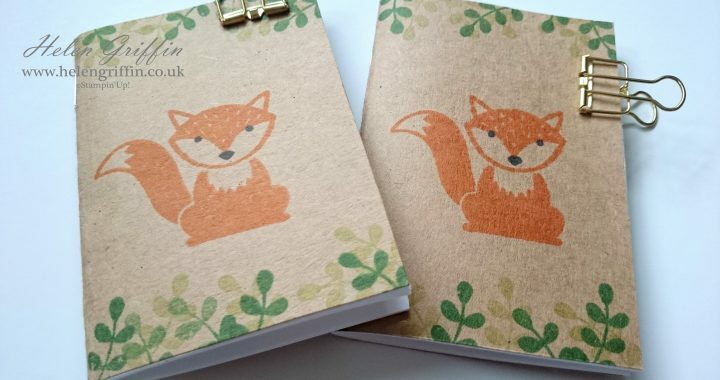 I used kraft cardstock for my cover and used Foxy Friends (Stampin’Up!) to stamp my images. Make these in any size you fancy! Posted in Mini Albums, Stampin'Up!, Stamping, YouTube and tagged diy notepad, foxy friends, stampin'up!. Cute. When I make little notebooks like that, I cut a sliver from the white paper with my paper cutter before folding it in half. For me that’s easier than using a craft knife later on. But that is just my personal choice as I am not good with holding the ruler steady. These are so cute!!! I will try them for sure!!!! Thank you for sharing. love this mini..is the stapler stampin up one?